Everyone knows that choosing the right engagement ring is what sets the tone for a happy marriage. While diamonds are certainly the preferred choice, not everyone has the necessary budget for them. A basic piece can set you back as much as 10,000 dollars, which is decidedly a lot for many people. This is where simulants come in. 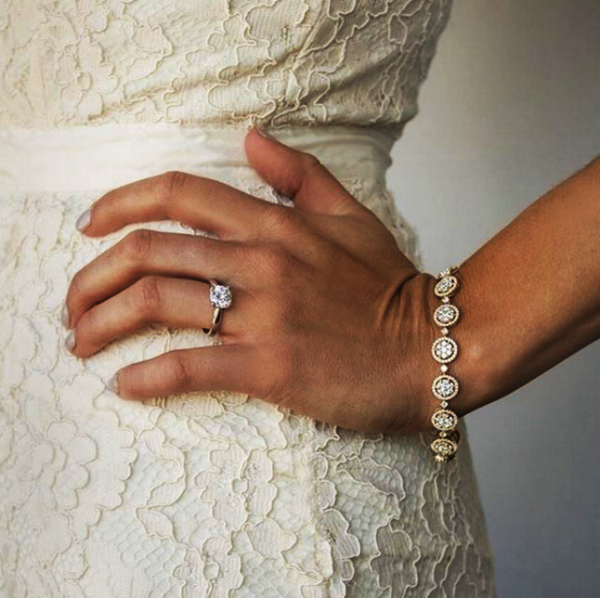 Diamond simulants perfectly emulate the look of an authentic gem for a fraction of the cost. One of the most notorious retailers in this segment of the market is Diamond Nexus. If you are considering making a purchase on their website, here is everything you need to know about the company and its products. Formerly known as Diamond Nexus Labs, the company was founded by one Gary LaCourt back in 2004. Its purpose was, is, and always will be creating diamond simulant rings with the same settings used by luxury jewelry stores. This creates an accessible collection of accessories that look and feel authentic for a fraction of the cost. According to its official website, the formula for the Diamond Nexus gemstones came about in 2005. Because it costs less to manufacture, and it is conflict-free, it automatically will cost less. However, due to an ambiguous marketing strategy, there has been quite a bit of controversy surrounding their products. 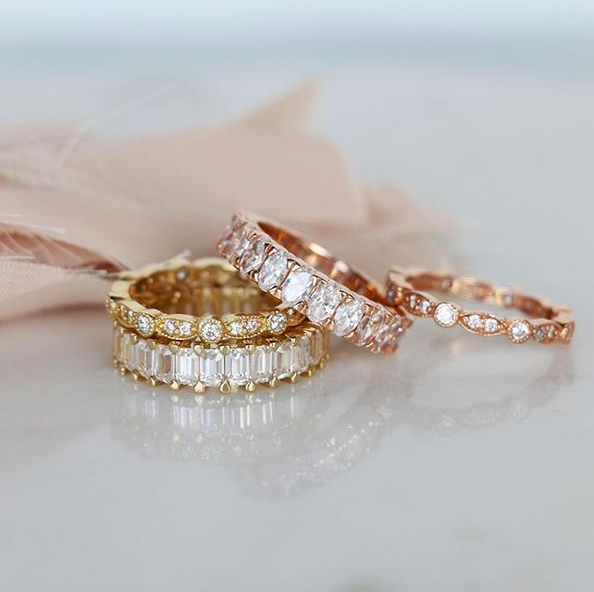 The main issue with Diamond Nexus diamonds is that they are not manmade diamonds or lab-produced diamonds as the vague descriptions offered by the company would have you believe. Instead, they are simulants made from cubic zirconia and cut with extreme precision and finesse. Due to this, they are a perfect 10 on the Mohs scale of hardness, just like the real deal. Diamond simulants in themselves are by no means undesirable. 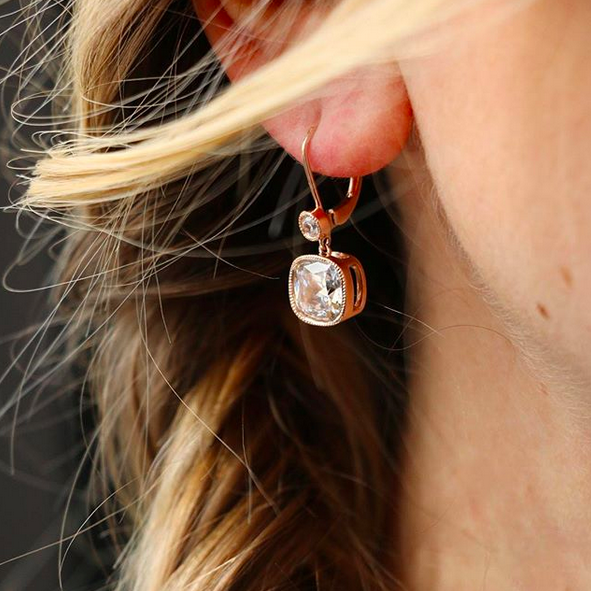 In fact, as the Gemological Institute of America explains, they allow consumers to purchase and enjoy something that dazzles like a diamond but is far less expensive than one. In fact, they are the more affordable option even when compared to lab produced gems. Still, it’s important to remember that simulants such as the cubic zirconia used by Diamond Nexus, as well as moissanite or glass, do not have the same atomic makeup as an authentic diamond. Thus, while they might still look good to the untrained eye, an expert will always tell the difference. Nevertheless, for the common consumer, this doesn’t really matter. 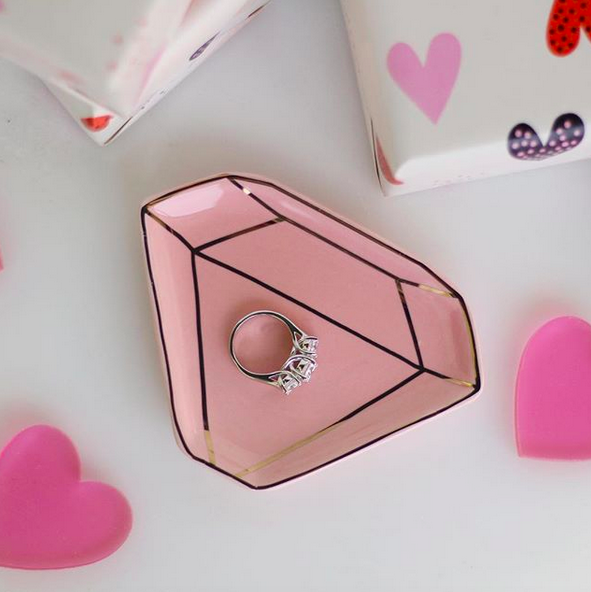 There is a common saying nowadays that men should spend their three months’ salary on a diamond engagement ring for the woman they intend to marry. Although this myth stems from an aggressive marketing campaign adopted by the De Beers diamond cartel in the 1930s, many people still buy into it to this day. Diamond Nexus’ products were designed specifically to dispel this common misconception and help the grooms to be save some money for the honeymoon. 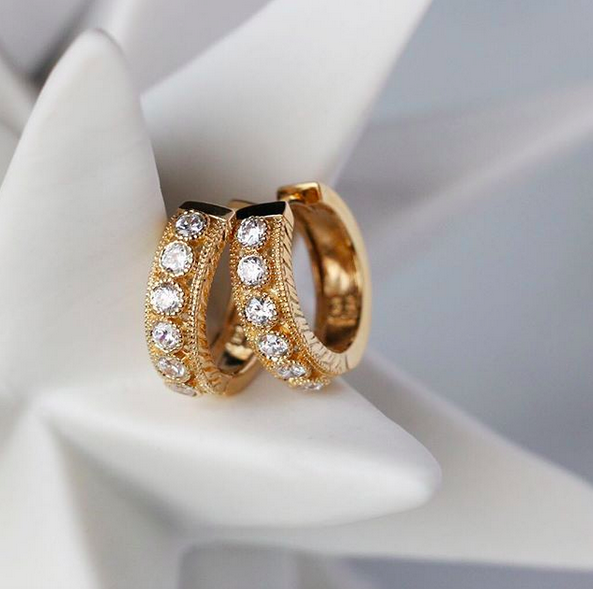 The gems are placed on 14k gold or platinum settings to resemble higher-end jewelry, which is something that many customers are after these days. The cubic zirconia simulant stones are expertly cut to glimmer perfectly, and the rings they come on possess some of the best and most thorough guarantees in the industry. Plenty of happy women have given testimonies of their satisfaction with the rings. The only problem that resonates with the public is the controversy behind them. 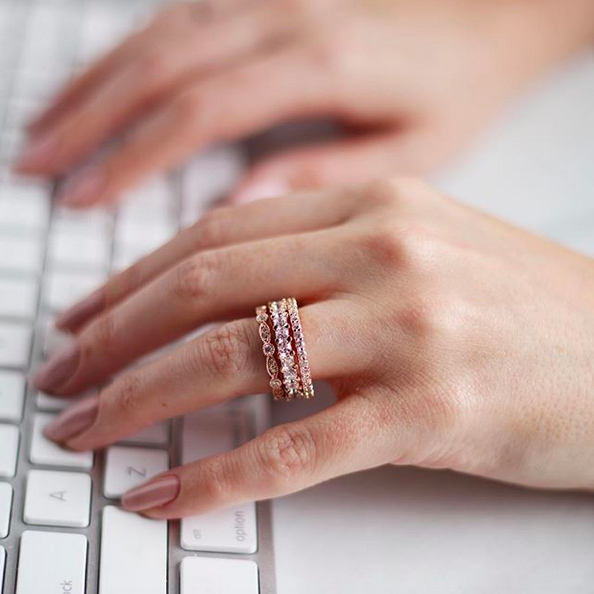 To this day, Diamond Nexus has yet to state clearly on their website that they aren’t selling authentic diamonds, but stunning cubic zirconia simulants. It is still rather easy for an inexperienced buyer to mistake them for the real thing, and then end up disappointed. Nevertheless, the beauty of the rings speaks for itself and might make a jaw-dropping addition to your DIY projects. Clients who were aware of what they are buying all along have given them stellar reviews. 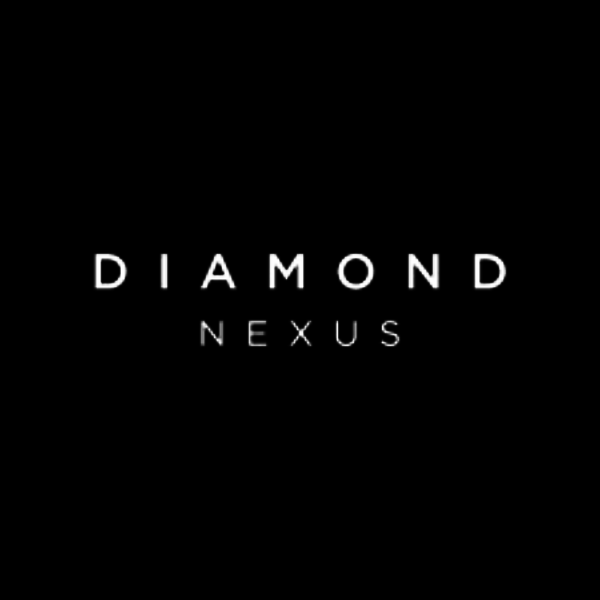 Unfortunately, the only physical retail stores for Diamond Nexus are located in Wisconsin. But their products can be purchased online from all over the world, which means that you don’t have to worry about not being able to get your hands on one. 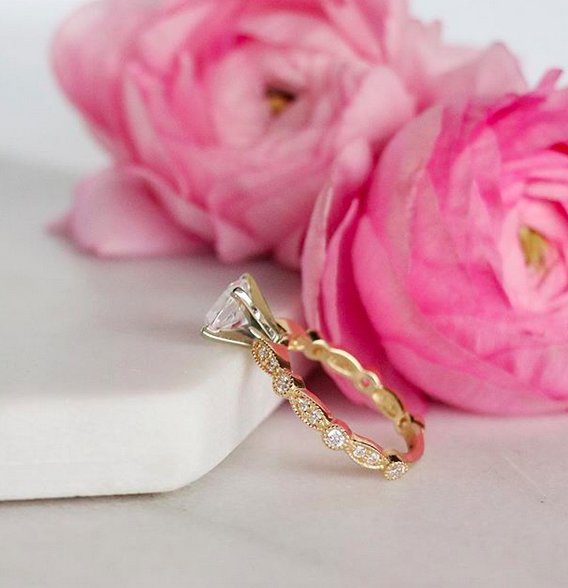 All in all, Diamond Nexus engagement rings are a great alternative if you want something that emulates the 14k gold or platinum settings of major jewelers for a fraction of the cost. For the untrained eye, they look just as good as the real thing, as they refract the light beautifully. Just be aware of the controversy behind them, and shop wisely. Diamond Nexus diamond simulants are neither manmade nor lab-produced. They are actually cubic zirconia stones that have been cut with great precision to emulate the real deal. As long as you are aware of this, you won’t be disappointed with their rings. They look as amazing as natural gems, and they cost considerably less, which is ideal when you’re on a budget.